If you’re a regular visitor of this blog, you already know that the bad reputation plaguing carbs is totally untrue and unfair. While most people think carbs make you fat, in reality, they can actually help you build muscle and perform better in your workouts. Of course, carbs can make you pack on extra pounds if you eat too many of them. But carbohydrates are not the enemy when consumed in moderation. Unfortunately, the rise in popularity of low-carb diets has made a villain out of foods deemed ‘high-carb’, and made otherwise healthy foods off limits. In today’s post, we’re going to discuss foods that are considered high-carb, but are actually very nutritious for you. Before we jump in, let’s recap why we need carbs. 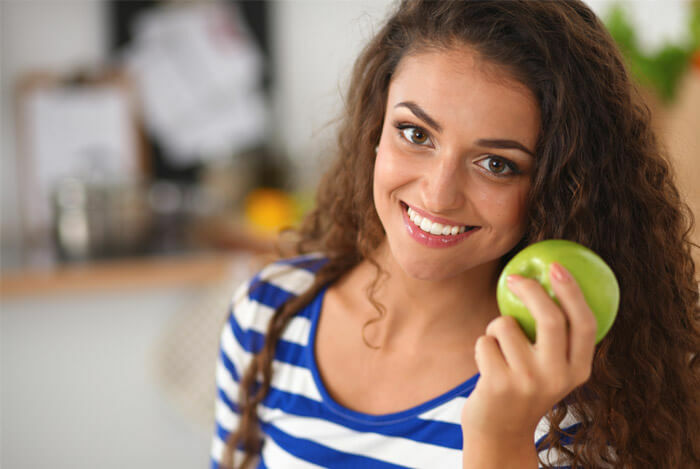 We all know the age-old saying about an apple a day, but some low-carb diets have scared us away from this delicious and nutritious fruit altogether. 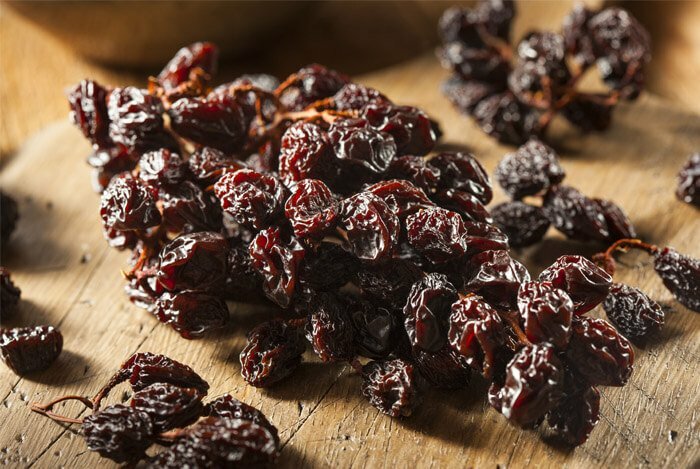 While it’s true that raisins are somewhat high in sugar and carbohydrates, they shouldn’t be totally eliminated. Nutrition Data states that the mini boxes of raisins (1.5 oz serving) I was enjoying as a kid contain about 34 g of carbs. But, these bad boys are also high in nutrients like vitamin C and fiber. Plus, raisins also contain a good amount of iron, which is perfect for vegetarians, vegans, and anyone dealing with anemia. This next food group on my list is one that you have to be careful with. 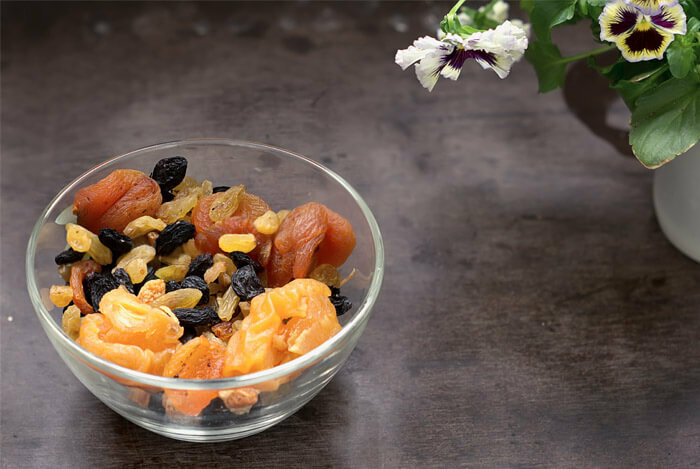 Dried fruits can be easy to overeat, but as long as you consume them in moderation, they can be a healthy part of your diet. Dried fruits are high in fiber, antioxidants, and vitamin C.
Although, you do have to watch out for the calorie counts of dried fruits since a small handful can be deceivingly high in calories. Otherwise, these are great in moderation for a nice energy boost. Bananas are most known for their potassium, but since they are on the high end of the carb spectrum, they have raised concerns among low carb dieters. 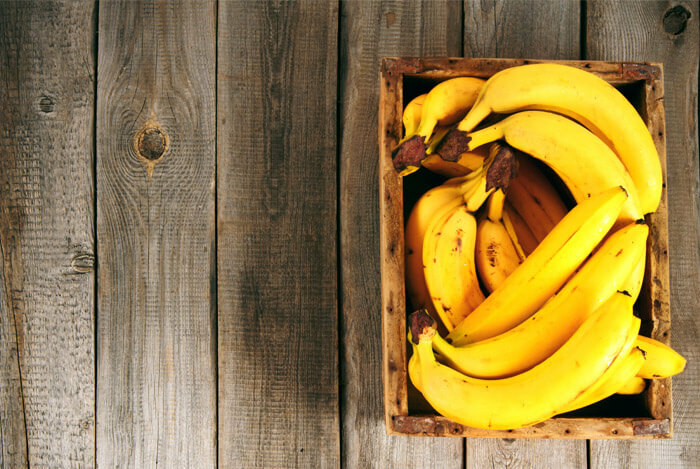 One medium-sized banana can run you about 27 g of carbs, but that shouldn’t deter you from eating this portable fruit since they’re also loaded with essential vitamins and nutrients. Thanks to the latest juice craze, beets have made a major comeback in recent years. 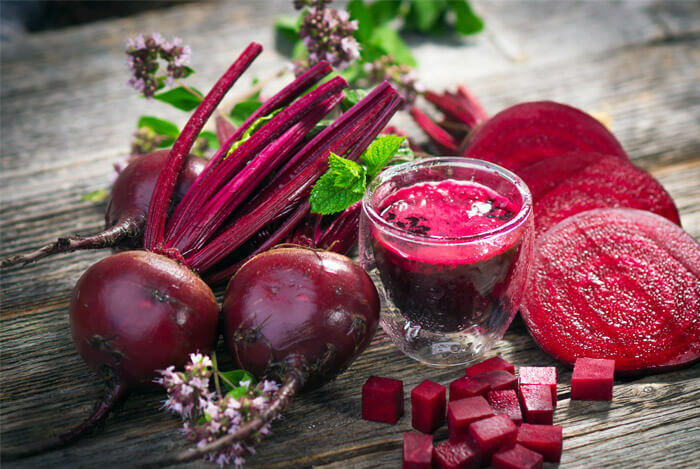 If you’ve ever seen a brightly colored, fresh pressed juice in a deep pink/purple shade, there’s a good chance beets were in it. Beets are high in antioxidants and nutrients. The next time you’re at the grocery store, go ahead and grab some beets and give them a try. 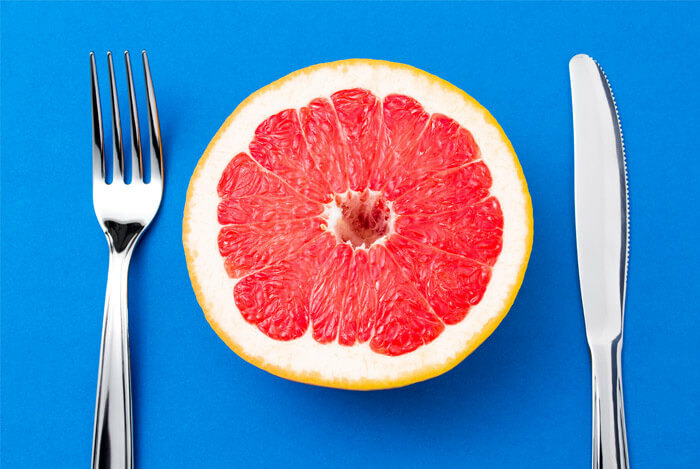 Another food you should give a second chance is grapefruit. I know that their tart and bitter flavor isn’t for everyone, but their health benefits certainly are. 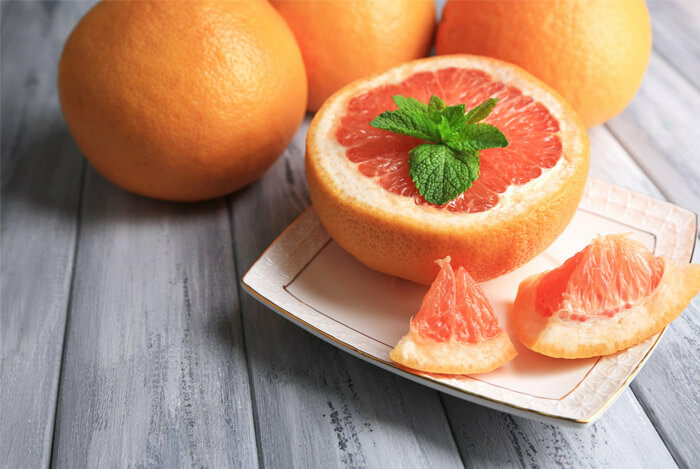 When it comes to weight loss, grapefruits provide you with enough fiber to feel full without overloading you with extra calories. One half of this vibrant colored fruit will run you about 13 g of carbs and gives you 2 g of fiber. One cup of blueberries contains roughly 21 g of carbs. Their rich hue is one easy-to-spot indicator that these blue beauties are rich in antioxidants. 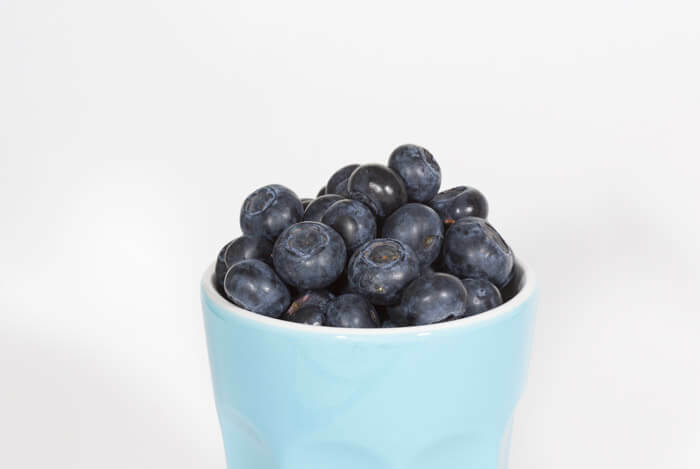 And, thanks to their high fiber and water content, if you’re more prone to digestive upsets or constipation, blueberries may be the perfect natural relief. The next items on my list are starches, which may not come as a surprise for being high in carbs. But there’s more than meets the eye with these foods. You’ll find some filling fiber, manganese, and folate, which can all help you stay full longer, while also supporting healthy bones and new cell growth. Another benefit of chickpeas is the fact that they’re considered low on the glycemic index, meaning you’ll have that sustained energy we talked about earlier. This type of energy prevents you from crashing and keeps cravings at bay. A win-win on all fronts. 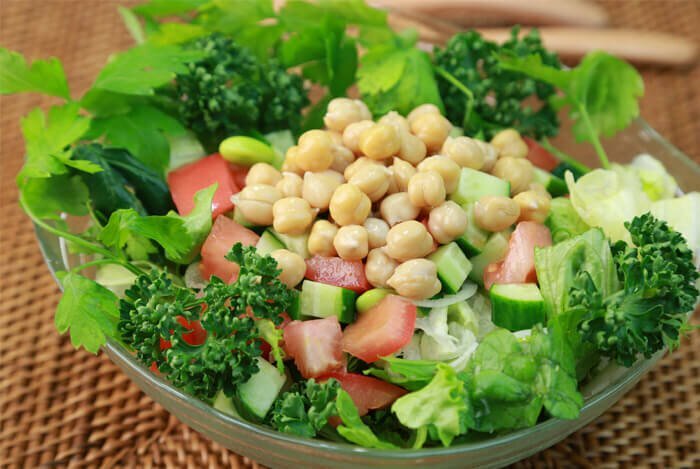 I like to sprinkle a handful of chickpeas on my salads as a quick-and-easy protein source that keeps me satisfied and energized. Another satisfying food on my list is sweet potatoes. 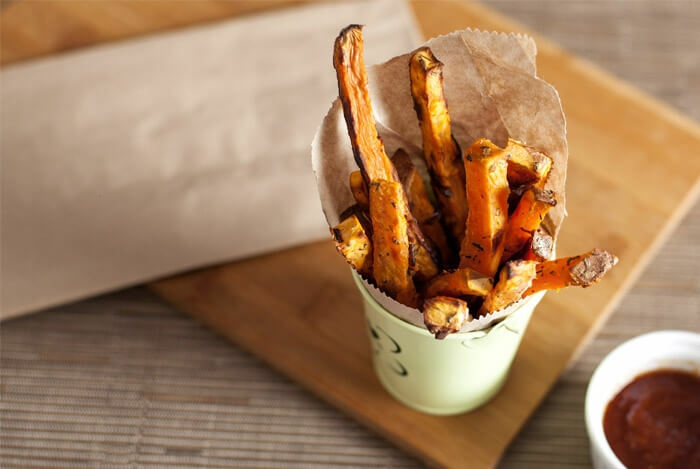 Sweet potatoes have been the latest craze in the french fry world, but their health benefits go much deeper than that. One medium-sized sweet potato gives you 4 g of filling fiber and 24 g of carbs. Besides giving you a sweet and comforting flavor, these bright orange potatoes dole out a healthy dose of both vitamins A and C to support healthy vision, skin, nails, hair, and your immune system. Sweet potatoes also contain a good amount of potassium. Of course, you’ll want to keep the skin on and go easy on the butter in order to get those healthy benefits. 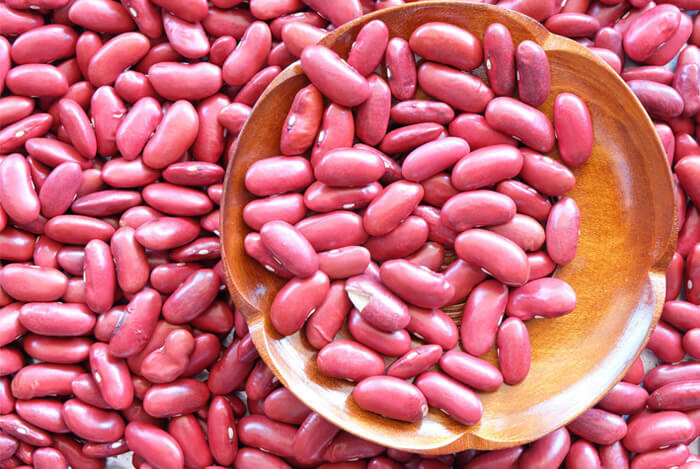 Kidney beans are another staple for vegetarians and vegans, but they should also be a must-have for meat eaters too. For every cup of these nutritious beans, you’ll find about 28 g of carbohydrates, and roughly 6 g of fiber. These deep red beans are a great source of essential vitamins like vitamin C and A, which we talked about earlier, and minerals such as iron and folate. It’s no surprise that I love quinoa. I find that it’s truly an underestimated powerhouse. Even though it’s been around for so long, it’s just starting to gain momentum as a healthy staple. Quinoa is considered a complete protein, meaning it contains all nine essential amino acids. But it’s also packed with other important minerals. If those benefits aren’t enough, the versatile flavor of quinoa makes it easy to add to any dish and it can be enjoyed for breakfast, lunch, or dinner. 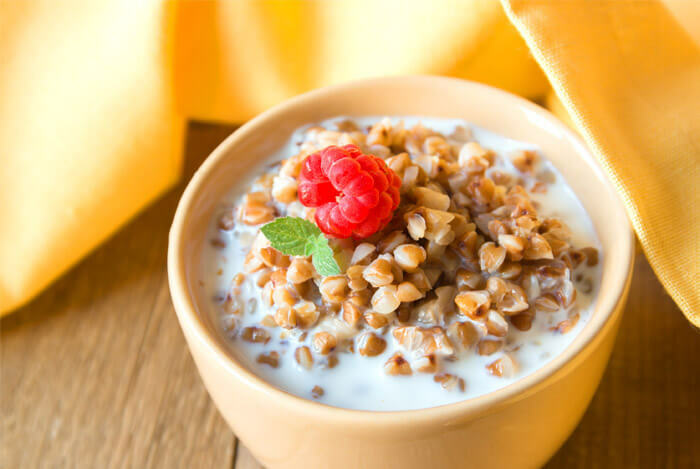 Speaking of breakfast, oats are another high-carbohydrate must-have to start your day off right. With approximately 28 g of carbohydrates per ½ cup serving, oats digest slowly, giving you sustained energy that lasts. Additionally, that same serving size will only set you back about 150 calories, making them an excellent low-cal option. 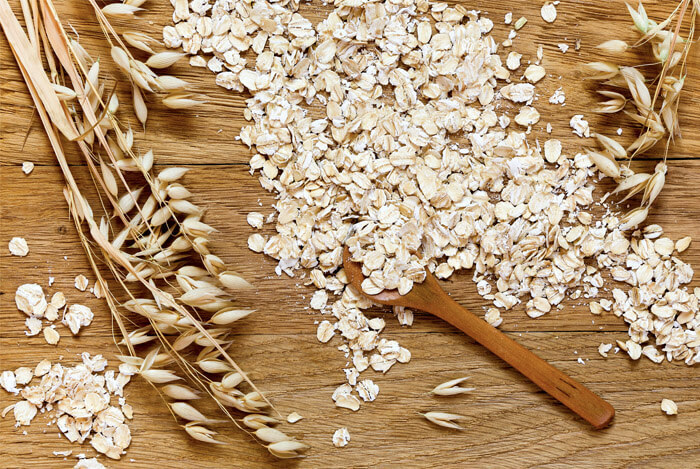 Thanks to the high fiber and protein content in oats, you’ll enjoy feeling full and satisfied and you’ll keep your digestive tract happily moving along. You can say goodbye to constipation and fatigue with good ol’ oats. The next whole grain on my list is one that many people aren’t as familiar with, but it should be treated with just as much importance as quinoa or oats. 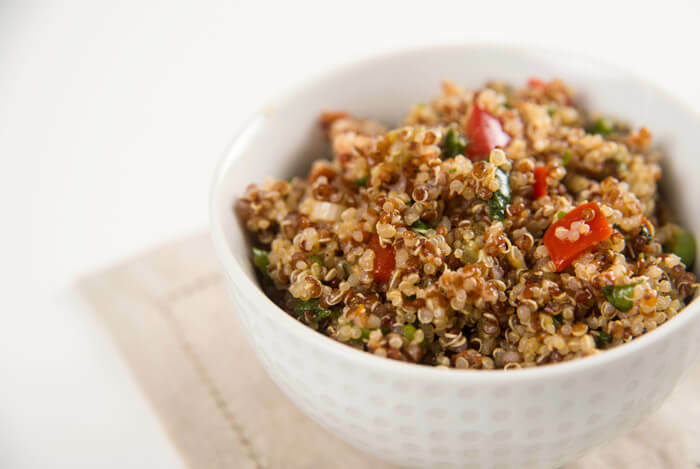 Similar to quinoa, buckwheat contains a good amount of protein; roughly 11 g per ½ cup serving. Although it’s high in both protein and carbs, it’s actually quite low in fat, making it a healthy low fat option that’s packed with B vitamins and minerals such as zinc, copper, and folic acid. 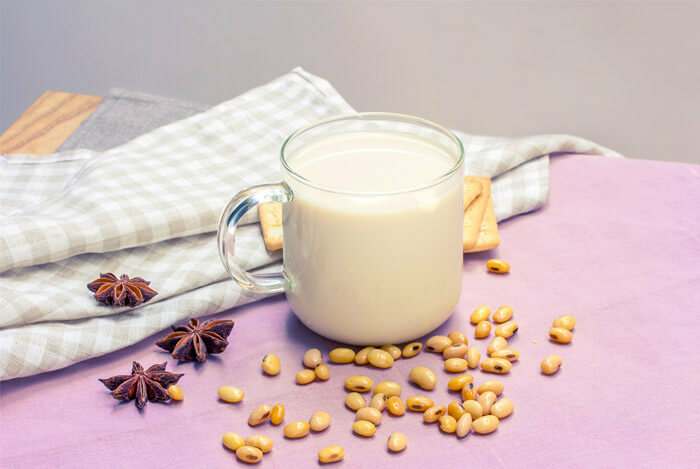 Generally speaking, one cup of milk (whether you choose soy milk, whole milk, or 1% fat) will give you about 12-13 g of carbs. Now that you’ve finished this article, I hope it’s clear that not all high carb foods should be avoided. What’s your take on healthy high-carb foods? Have anything else you’d like to share? Let me know in the comments below!